Why was most of the Swamp People cast replaced without warning before Swamp People Season 7 began airing last week? That’s the question many of the show’s fans are asking, in light of Swamp People cast replacements brought about by a new production company that took charge of the show last year. Thanks to recent comments by former and current members of the Swamp People cast, though, we know that at least one of the old guard will be making something of a comeback this season–and that there’s a chance that the whole Swamp People cast could reunite for a Season 8. 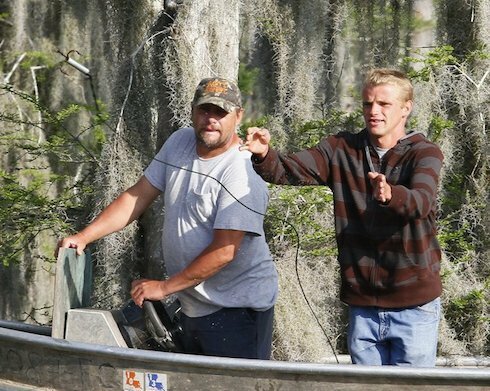 Eight members of the Swamp People cast–including Gator Queen Liz Cavalier, Jessica Cavalier, and Willie and Junior Edwards–were released from Swamp People following a mysterious announcement from Original Media, the show’s new production company, which gave no warning to the fired cast save a terse e-mail. 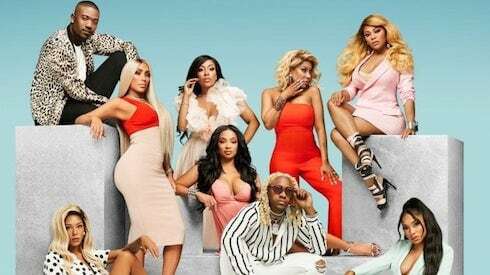 The cast vented its frustrations on social media, but the decision was not reversed. 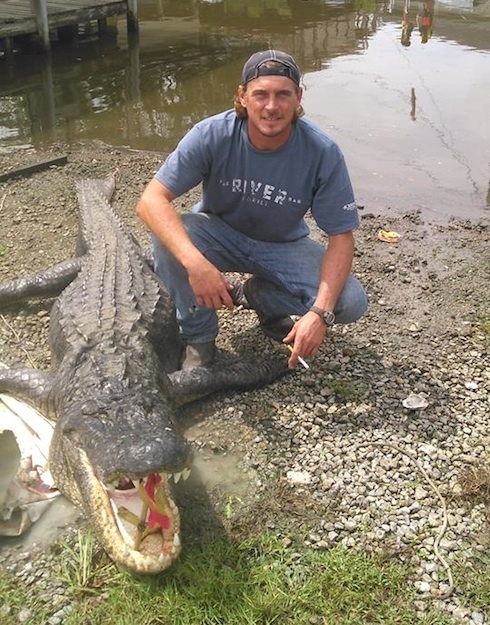 Last week, though, shortly before the Season 7 premiere, Jacob Landry took to Facebook and suggested that strong ratings might be enough to get the show renewed for another season, potentially featuring members of the old Swamp People cast. It’s probably worth pointing out, though, that Original Media was involved in a labor dispute with the Swamp People writers just under a year ago, shortly before the Swamp People cast changes were decided upon. A New Orleans Times-Picayune article from April of 2015 details the charges the writers levvied against Original Media, among them that the company “failed to write checks for tens of thousands of dollars worth of overtime pay” and refused “to the bargaining table on various union issues.” That lawsuit, combined with long-standing rumors about the Swamp People cast demanding higher salaries, has lent credence to the theory that Original Media simply decided that the show had become more trouble than it was worth, and decided to wring one more season out of the participants before folding up the proverbial tent. Now that the first episode of the final season has aired we can tell you Willie will be in at least 1 episode. He only filmed a few days so dont expect much. 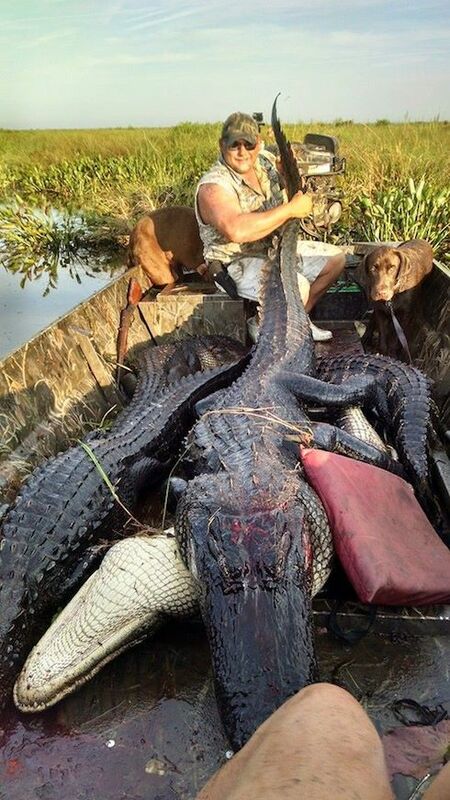 For now, you can still check out new episodes of Swamp People Monday nights at 9 PM EST on History.